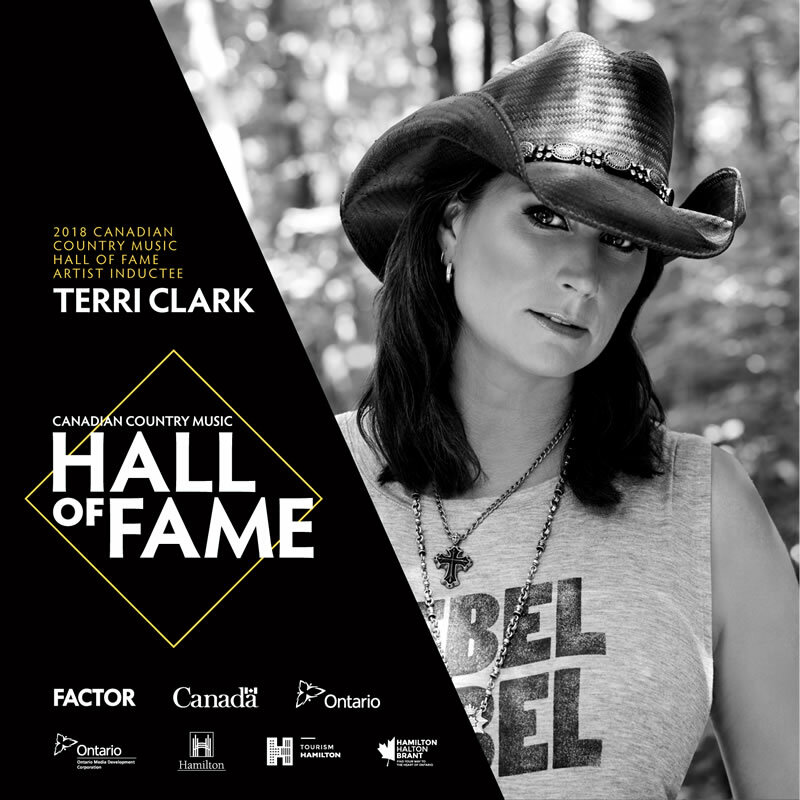 Today the Canadian Country Music Association (CCMA) announced 19-time CCMA Award and three-time JUNO Award Winner Terri Clark as the 2018 artist inductee to the Canadian Country Music Hall of Fame. Celebrated for her incredible contributions to Canadian country music, Clark will be honoured as a part of the CCMA Awards nationwide broadcast, from FirstOntario Centre in Hamilton, ON, on Sunday, September 9, live in all time zones on CBC and at cbcmusic.ca/ccmas at 8 p.m. ET (5 p.m. PT). Currently on a headlining tour, Clark recently released “One Drink Ago,” a single with 4-time CCMA Award winner Dallas Smith. Produced by Joey Moi, Jamie Moore and Dave Cohen, the track has seen substantial success since its release, and is currently Top 10 and growing in popularity week after week.